Gilles has developed a sharp expertise over the past 20 years, providing advisory and litigation services in the field of New Technologies and their development more specifically, Data Pricacy, and contract law. 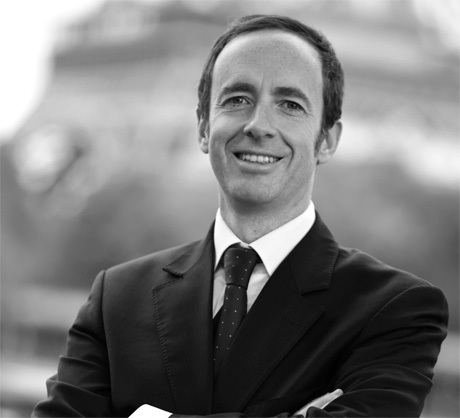 Before setting up Lawways in early 2006, Gilles worked for law firms with an international outreach – August & Debouzy, Gide Loyrette Nouel – as well as within the legal departments of international industrial and financial conglomerates. Gilles also has experience working on the other side of the fence in a client role, having spent several years as an in-house counsel in companies such as General Electric (GE), where he gained inside understanding of business processes and of the actual needs of businesses and a practical, economic approach to legal issues. This dual experience now allows him to offer high added-value solutions. Gilles lectures at the Institut Supérieur d’Electronique de Paris (ISEP) in the specialized Master’s program in “Expert Cloud Computing and SaaS”. He is Mentor within Founder Institute. He is Vice-Chair of Cyberlex, Law and New Technology Association and ITechLaw, International Technology Law Association. Gilles is a graduate of UCLA (US Business Law, Communication, Los Angeles – 2002), and also earned a DESS post-graduate degree in Industrial Property law(Panthéon Assas University, Paris II – 1994) and a DEA post-graduate degree in business law (Panthéon Assas University, Paris II – 1992). He received a special distinction from Paris University – 1991 (Laureate in Business Law).